Another Mad Model Party Begins! You've got an hour to get down to The Deep and join us for the next Mad Model Party! Meeting convened approximately 7 PM with 11 members present, despite threats of apocalyptic weather. Contest - Scott Jeffries and Dave Lantienge will be working with Phil Cassibry to take over his duties as vendor coordinator for the upcoming contest. Phil will be transferring all the files he has to them for next year. Tom Clark handed out flyers for the contest to all the vendors at Chattanooga last month, and had a generally positive reception from most of them about attendance. 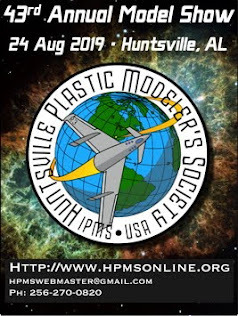 Tom has already talked to the regional coordinator about our date, and will be submitting the information to the Local Chapter Coordinator to get the even listed on the IPMS website. Flyers for our contest can be found here. Please use them wherever you can! Hama-con - The club elected to support Hama-con again this year, sometime in June. Dave will be contacting Michelle Timon about details. 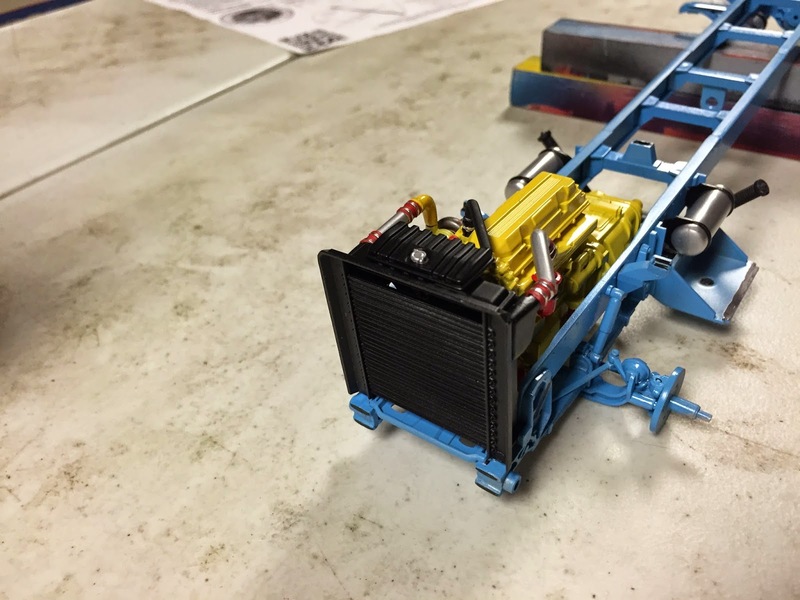 Nationals Categories - The club elected to support a trophy pack at the 2015 Nationals this year, and submitted for category 600 (Real Spacecraft, Missiles, and Vehicles), with 698 (Out-of-the-Box Space & Science-Fiction Vehicles) as an alternate. 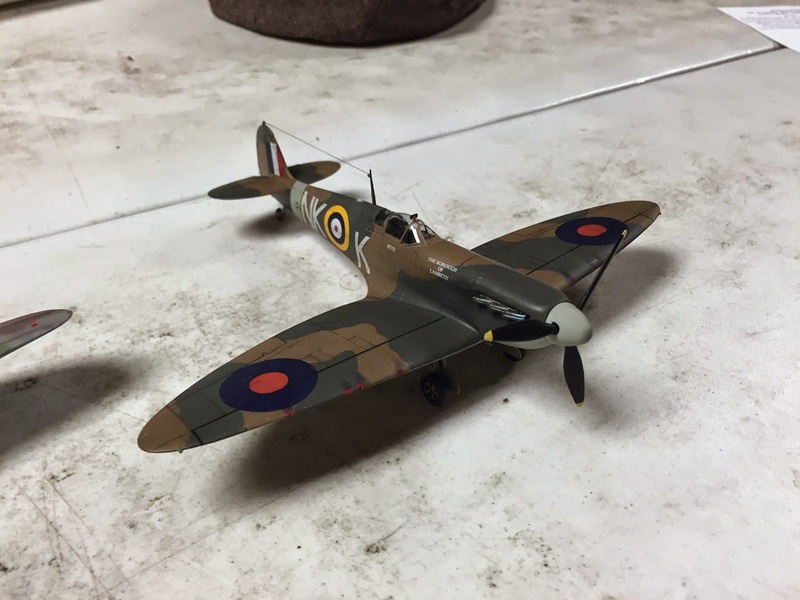 Scott brought an old La-5 he built long ago, and the Spitfire he started at the last Iron Modeler bur failed to finish in time. He also brought a recently acquired "Grail" kit - an 1/48 MPM He-114 "Grief" Hitech. 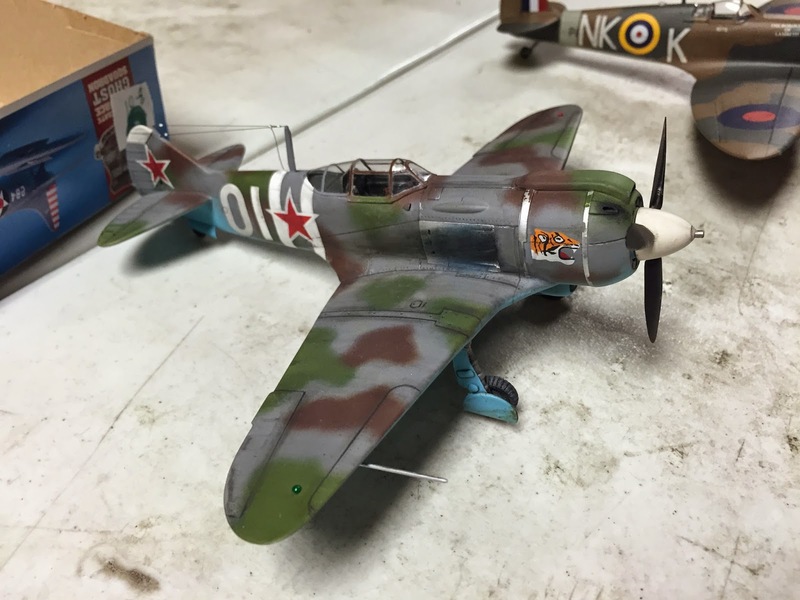 He also reported that the Ki-49 has been exiled to the Island of Lost Toys for the time being. 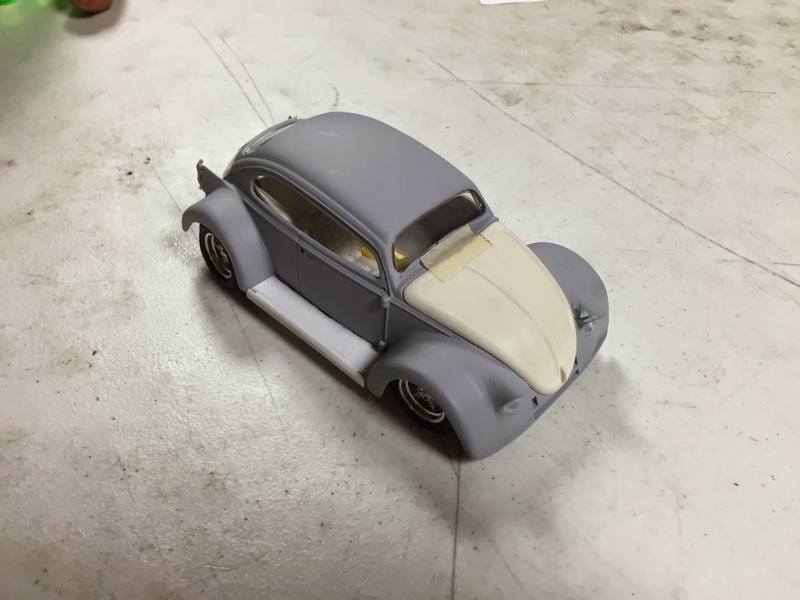 Ed brought in a VW beetle he bought as built-up model and has subjected to his tender mercies. 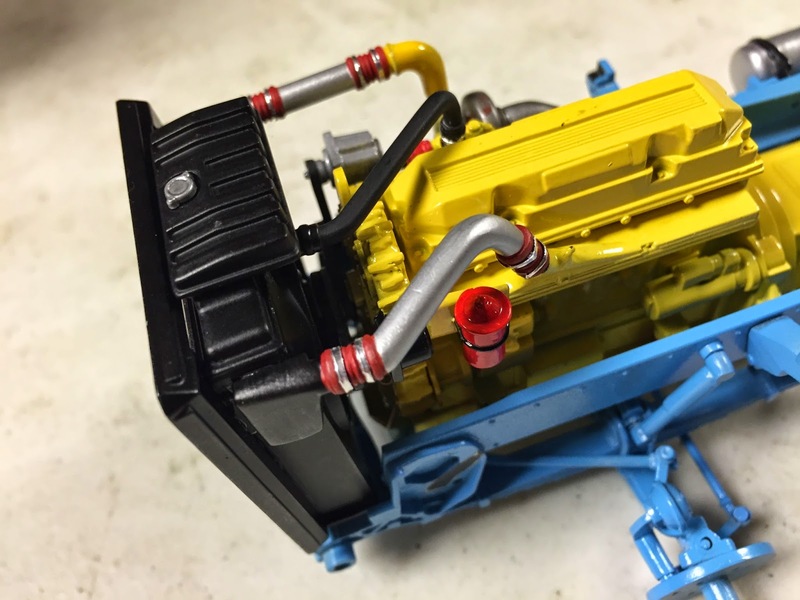 Which has included in chopping the roof, installing a NASCAR engine and suspension and new wheels, fenders and running boards. The comment was made that you could provide electricity to a small community if you hooked a generator up to Doctor-Professor Ferdinand Porsche. 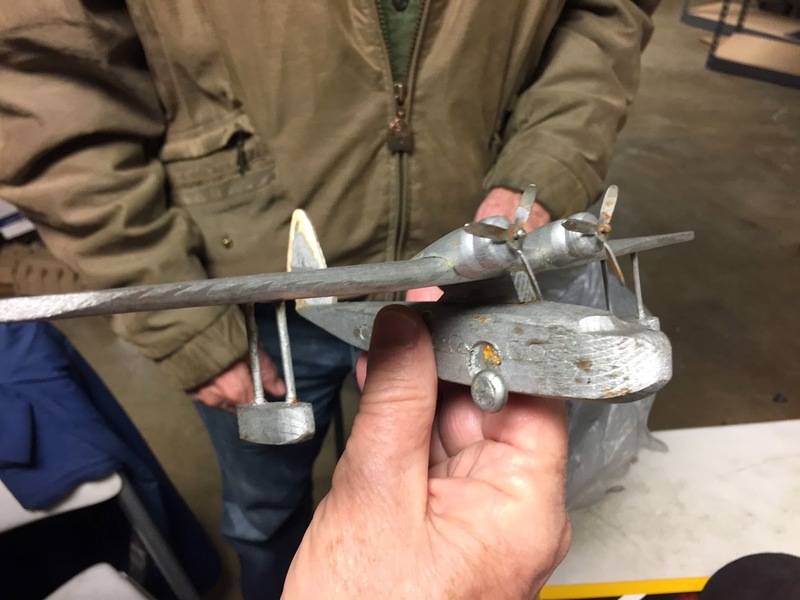 Skip brought in a old Strombecker model of a Sikorsky S-43 he acquired from E-bay. Wood for the win, baby! 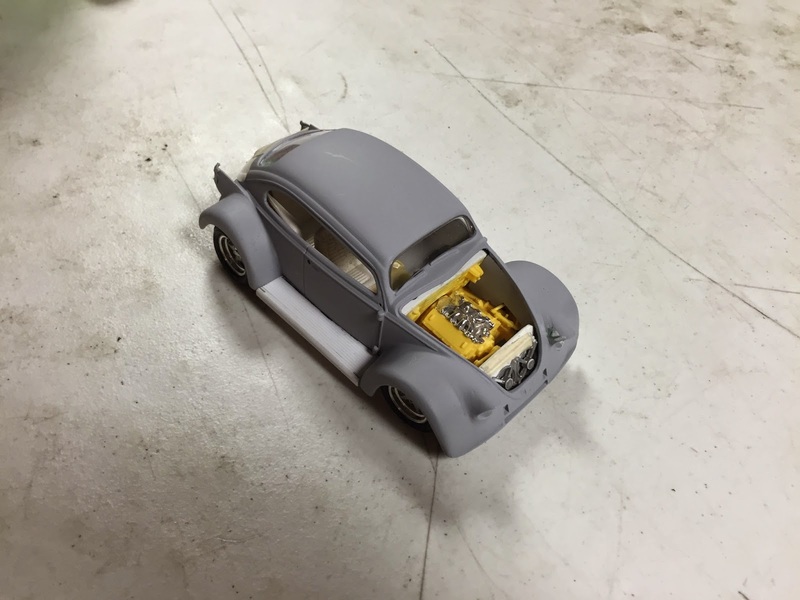 Tom had a variety of 1/20 scale female figure to use in his MaK3D kits. He also had a kit from the Space Battleship Yamato reboot, and a Meng 1/35 FT-17 kit he had bought at Chattanooga. 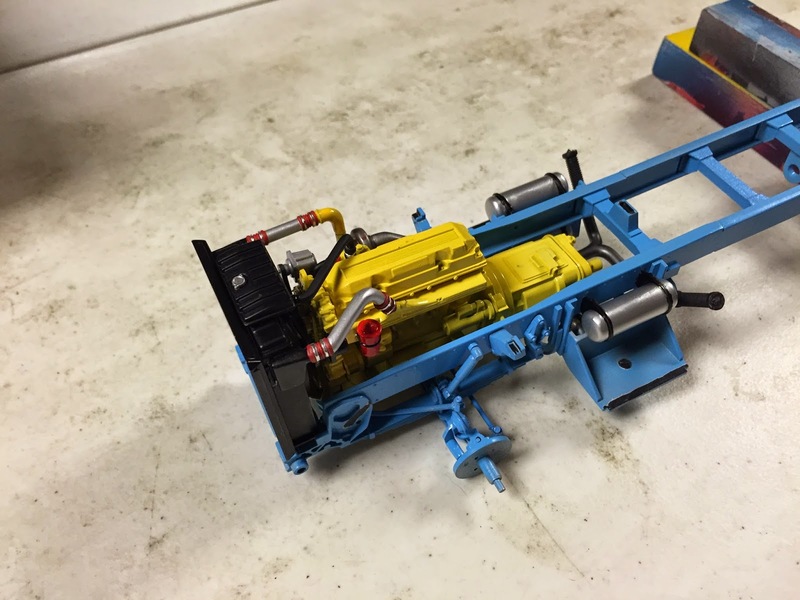 Andy had the frame of his Intergraph truck chassis, with all the built-up assemblies before installing the pre-drive shaft. Andy used aluminum tape for the hose clamps. 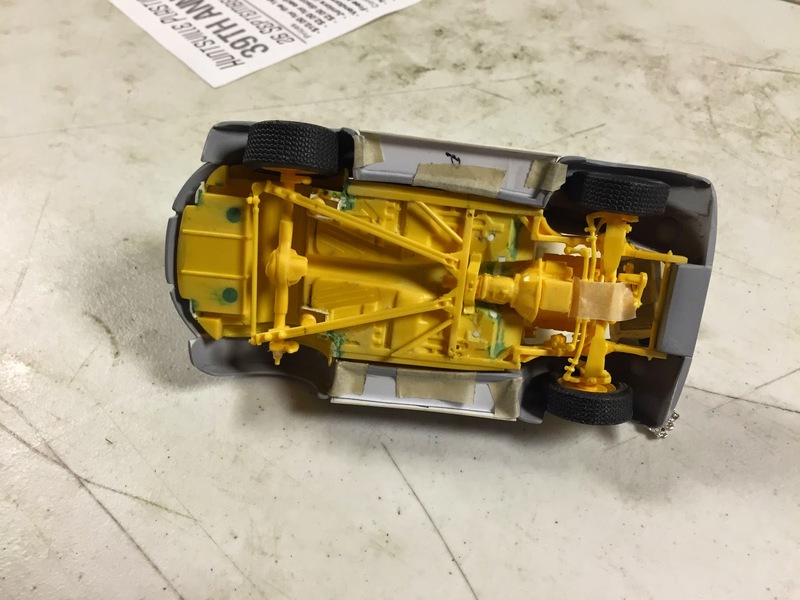 He reported that the cab is ready to be painted, but didn't bring it.